Love Yoga? Love Wine? You’ve come to the right place! 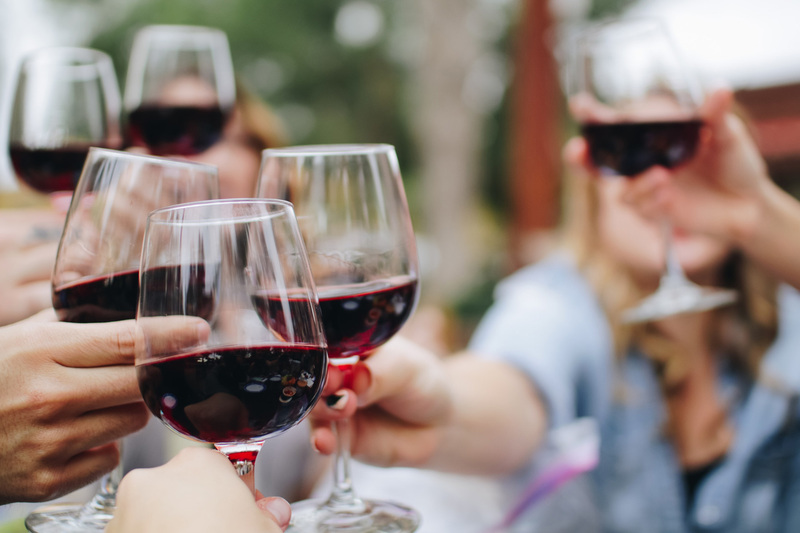 We’ve all been in that dilemma, to spend your weekend socialising over a glass or two of wine, or to keep that goal you made to go to yoga or to get some fresh air in the great outdoors. Well luckily for you, with our Vino & Vinyasa on tour, now you can do both! Many yogis often think that in committing to a regular yoga practice, you need to forego certain pleasures in life like drinking wine. Well here at Grass Roots Yoga, we’re all for promoting a healthy, balanced, active lifestyle, including indulging in the odd glass when the mood takes you. Come join us on a trip to the Mornington Peninsula for our Vino + Vinyasa on tour. Departing from GRY St Kilda we head out with our on board breakfast bound first for GRY Mornigton where we’ll all participate in a nourishing vinyasa class (warm, not hot). After our Winter warming vinyasa flow class suitable for all levels an an afternoon of connection and opportunity to mingle with your fellow GRY community yogis over wine tasting and lunch in the beautiful surrounds of the Mornington Peninsula. Spaces are strictly limited to first 10 people and sure to book out fast, so please book online or via the GRY app.